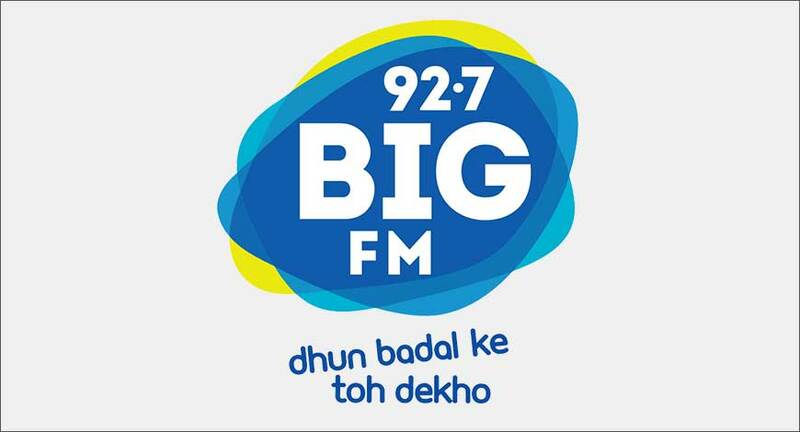 92.7 BIG FM has announced the successful completion of #BarbaadiBandh, a social initiative campaign that aimed to feed 5 lakh under-privileged people across the country. The radio station in association with Robin Hood Army surpassed its goal by feeding 8.5 lakh people. The campaign was led by RJ Khurafati Nitin who pledged to educate listeners on food wastage. The celebrity RJ who has always believed in contributing to the society with the motto of 'thrive not survive’ not only shared numerous tips to avoid food wastage with listeners on-air but also went on-ground to ensure the implementation of the practice. The radio station through a series of on-air, digital and on-ground activities reached out to its listeners and guided them to not waste food, which could be further donated to the under-privileged people. “It’s sad to see people wasting food without the realization that so many people struggle for even a single meal in this country. With this campaign, we have been able to educate so many people who haven’t only understood the problem but have also come forward to support this initiative. I would like to thank Robin Hood Army who relentlessly took the efforts to make this campaign a success. I am glad to be a part of such a campaign that is adding value to the society and spreading awareness around the issue,” RJ Nitin said. With the completion of the campaign, the radio network encouraged its listeners to generously distribute the surplus food among the less privileged, with an intent to eradicate hunger from the society thus aiming for hunger free India.